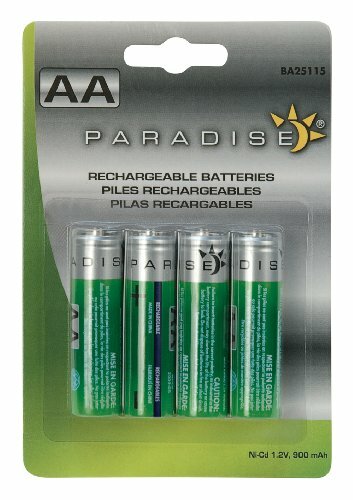 Replacement rechargeable AA size batteries for solar lights. 900mAh batteries. Allows for high charging capacity.